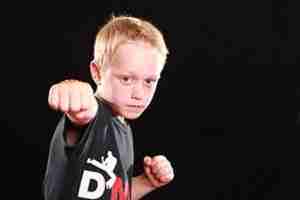 » Deacons Martial Arts Support Anti Bullying Campaign Leicester. Deacons Martial Arts and Fitness, Oadby, Leicester, have supported an anti bullying campaign and have contributed towards the production of anti bully posters going out to schools in Leicester. Martial Arts are great for promoting anti bullying and help peoples confidence throughout life. For Martial Arts in Leicester check out Deacons Martial Arts Website and give us a call.